In April of 2010 the Uwinkingi Health Clinic opened in Nyamgambe, Rwanda. The health clinic is serving a population of 23,000 in Southern Rwanda. Water gives Life. It changes everything. 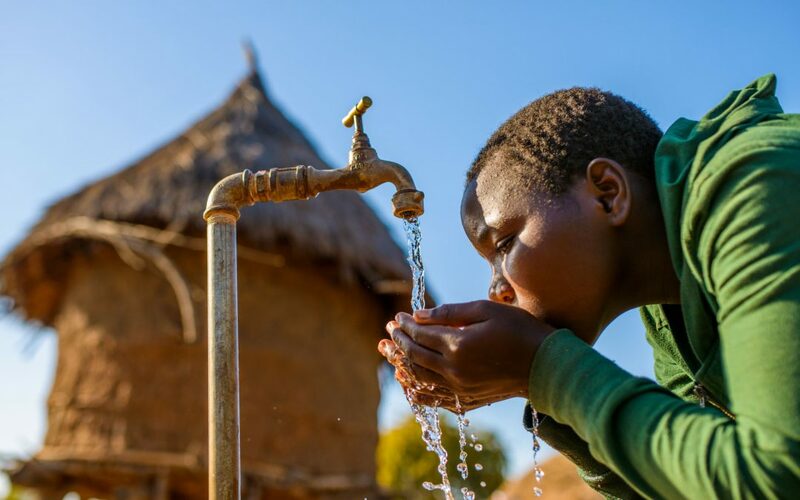 Join our mission to bring water to Africa.